In honor of Western Mass Beer Week, we have a NEW BEER WITH A GIANT TWIST... Our new brew, Valley Wheat Ale, was brewed with all locally grown Valley Malt, with half the base malt comprised of wheat. This summer sipper carries a soft body & a hazy white appearance. At 4.6% abv, this easy drinking ale is perfect for the season. 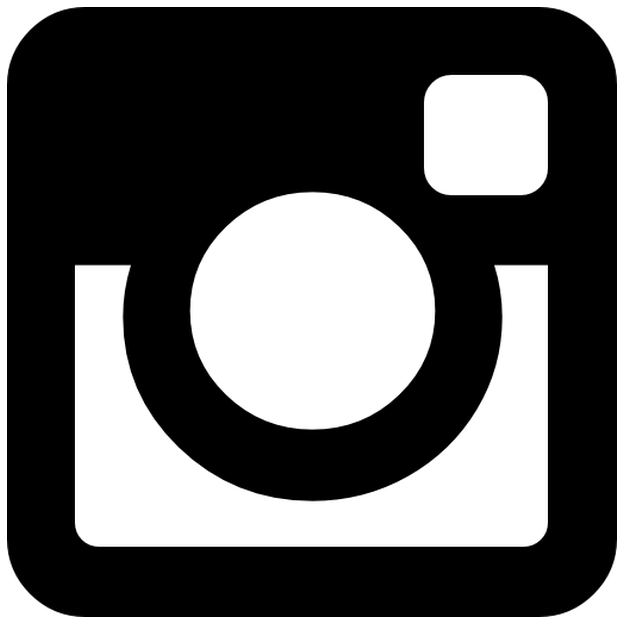 Monthly Tap Room Special at Lefty's! All month long you can enjoy our freshly brewed Valley Wheat Ale poured in a 23oz GIANT glass with a juicy orange slice for only $8.50! Want to keep the GIANT glass? Add only $1.50, for a $10 total! www.leftysbrew.com for tap list, food truck schedule, hours, & more! Head on over to Skyline Trading Company during all of Beer Week for a Western Mass beer tap takeover! Beer & Food Pairings All Week! Each evening during WMass Beer Week, our chef will be creating the perfect pairing for a selection of WMass beers. Special menu available from 4–9pm nightly. Check our Facebook link for more details! 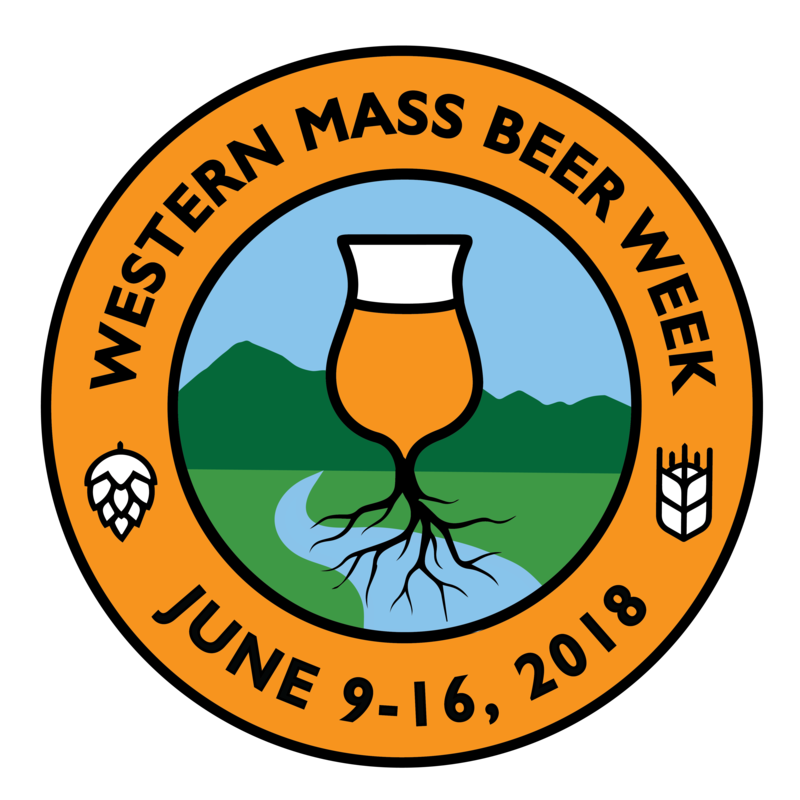 For Western Mass Beer Week 2018 we are tapping kegs from local breweries only and offering $5 Drafts! We will also have our daily Oyster Happy Hour 4-6PM. Our covered deck is open for the season! All week, Belly of the Beast we will be featuring some Artifact Cider's wonderful ciders on tap and in cans.